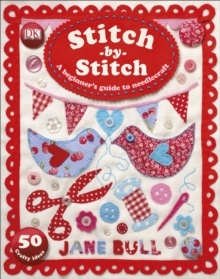 Stuck on gift ideas for mum, dad, grandparents, or teacher? 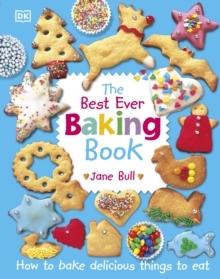 Then turn to Jane Bull's charming new children's craft book. 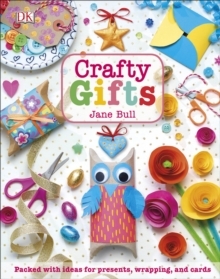 Packed with over 20 ideas for presents, wrapping, and cards, perfect for kids who love to craft. 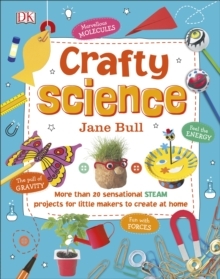 Crafty Gifts is full of amazing projects for children aged 7+ to make, all with clear step-by-step instructions. 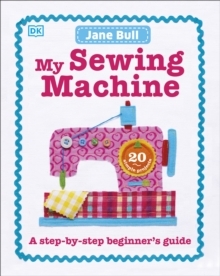 Jane takes you from creating lovely presents, all the way to the finishing touches of wrapping and cards. Children will love crafting delightful doodle mugs, brilliant button-art pictures, and more. Even better, each project can be customised and personalised, meaning every present really is a one off. Pages: 64 pages, Full colour throughout, over 200 images.